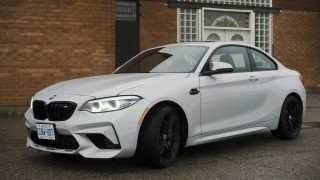 The Automobile Journalists Association of Canada has just announced a dozen vehicles that its members have selected as best in class in Canada for 2019. 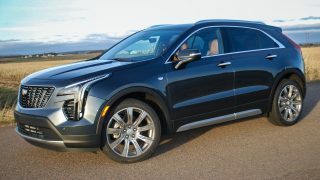 That’s cars, trucks, and SUVs, with all 12 now qualified to be named 2019 Canadian Car of the Year. 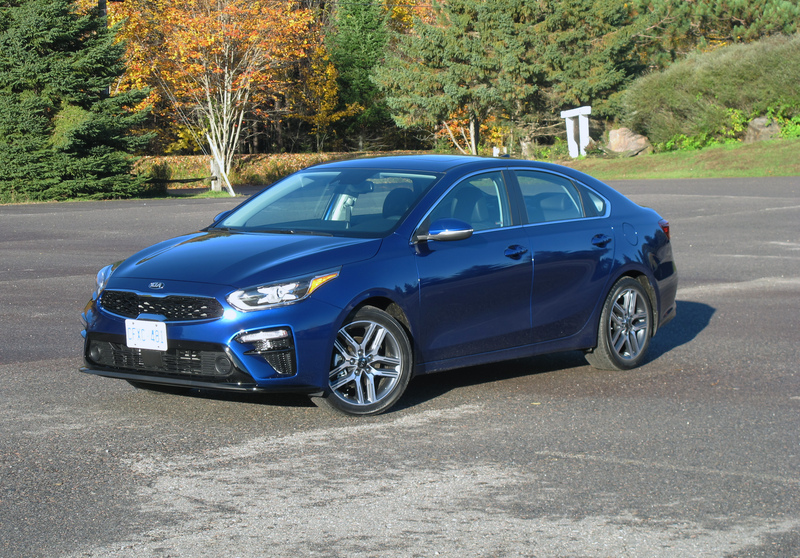 Every year, AJAC’s members, journalists from across Canada, vote for Canadian Car of the Year. Nearly 70 journalists voted, submitting more than 1,500 ballots for the 55 entries. 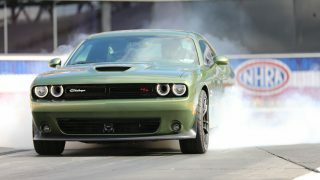 Eligible vehicles include last year’s winners and any vehicles that are new or significantly revised this year. 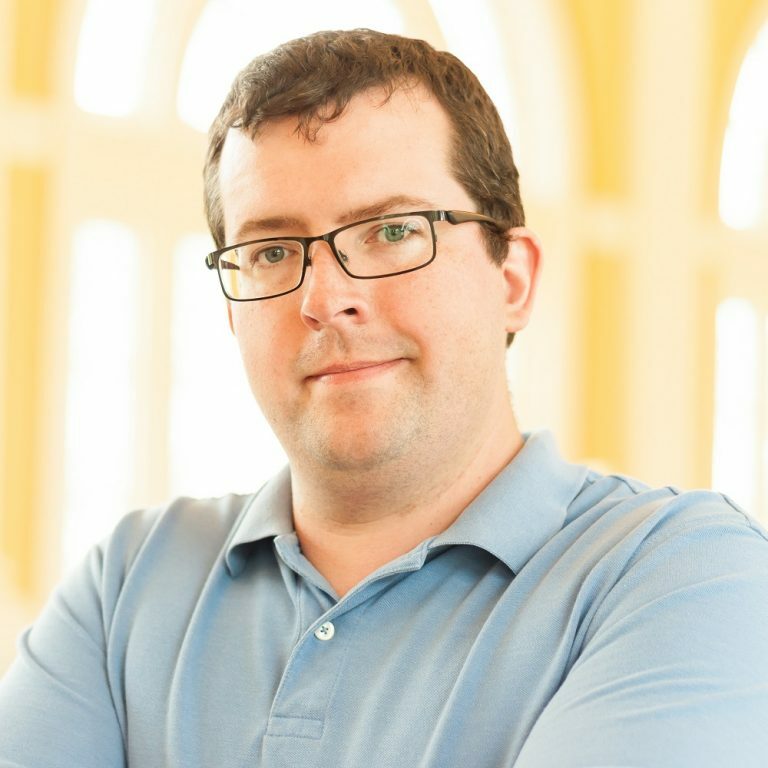 Classes vary from year to year to make sure that there are sufficient entrants in each class. Starting with the Small Car category, the winner is the Kia Forte. The all-new Forte offers up lots of standard features, a 2.0L four-cylinder, and excellent driving dynamics. 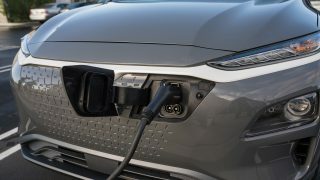 Second and third in class went to the Honda Insight hybrid and Toyota Corolla Hatchback. 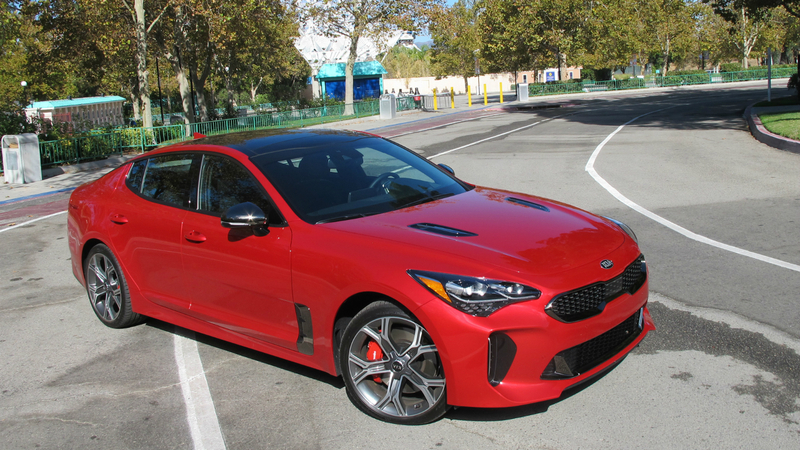 Large Car went to the Kia Stinger, Kia’s first sports-sedan. It beat out the Toyota Avalon and the Mazda6. 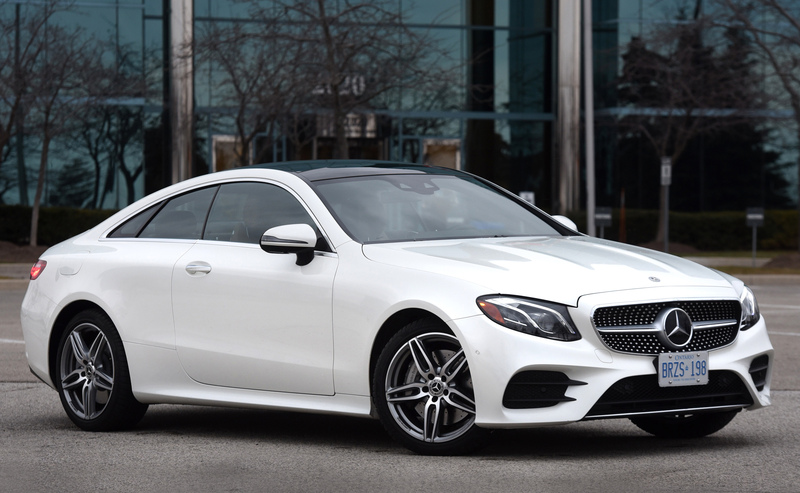 In the premium category, the mid-size award went to the Mercedes-Benz E400. The E400 added a 3.0L twin-turbo V6 to the E-Class, giving it 329 hp and 354 lb-ft of torque. It also offers an impressive amount of luxury features. Second in class was the Mercedes-Benz C300 4Matic wagon, with the Genesis G70 in third. 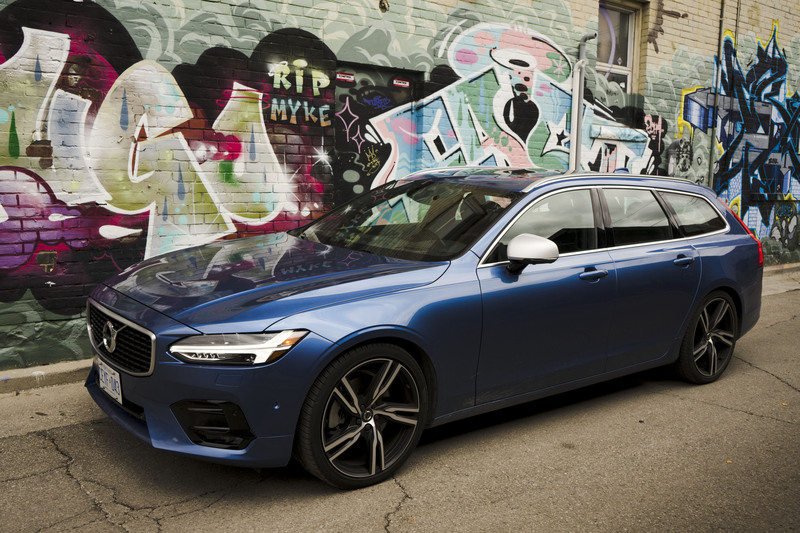 Best Large Premium Car in Canada went to the Volvo V90 R-Design. Massive cargo space, a 2.0L four that delivers power well above its weight class, and excellent ergonomics helped it secure the top spot. Second went to the Lexus LS. 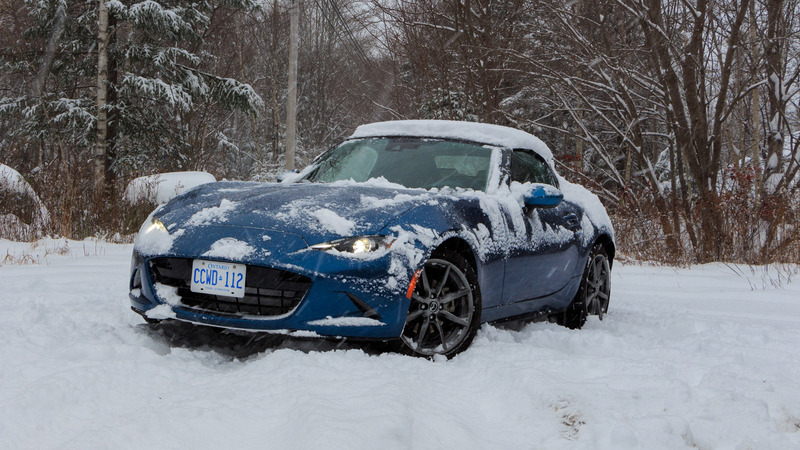 Best Sports-Performance Car in Canada was the 2019 Mazda MX-5. 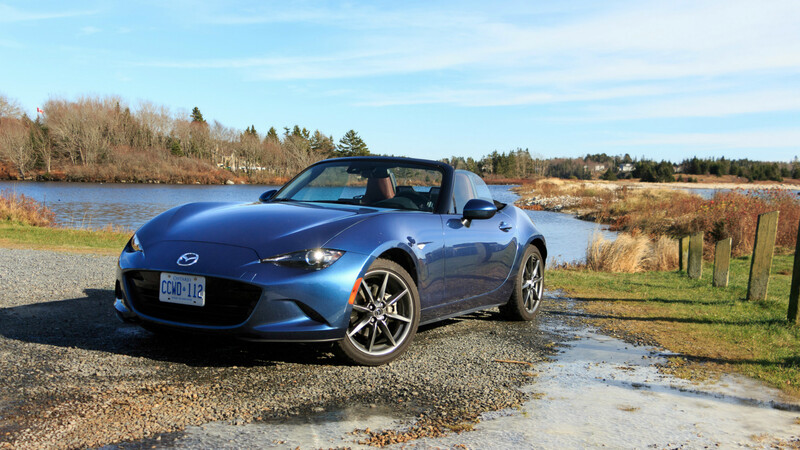 One of three class wins for Mazda, the MX-5 took the time-honoured low weight, nimble handling car and added an upgraded engine that could both rev higher and put out more power. It stayed just ahead of the Volkswagen Golf R and Ford Mustang. 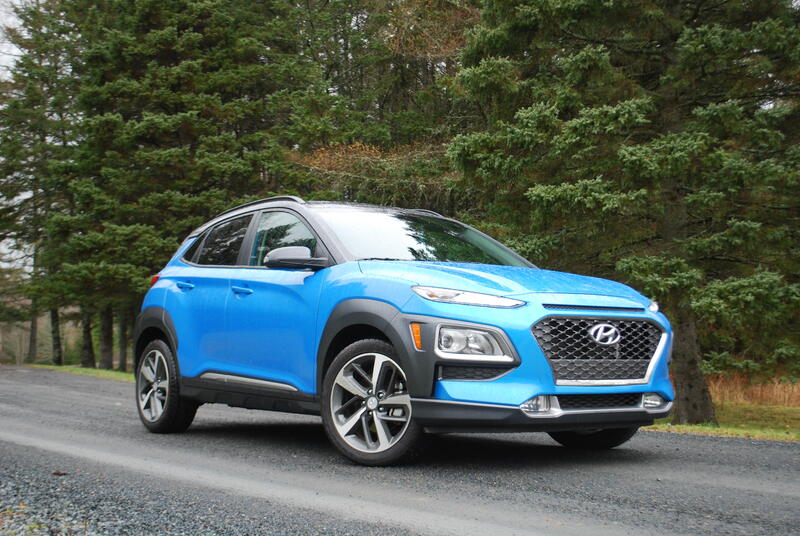 On the utility side, the Hyundai Kona was named Best Small Utility Vehicle in Canada for 2019. Second place in class went to the Nissan Kicks and third was the Mitsubishi Eclipse Cross. 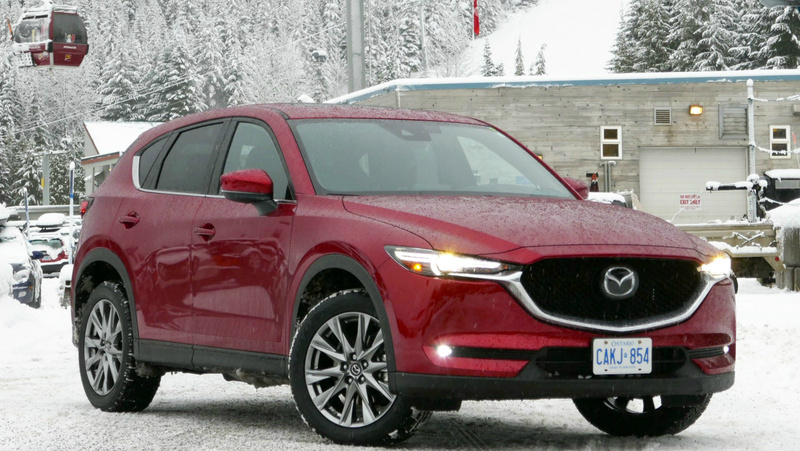 The Mazda CX-5 was named Best Mid-Size Utility Vehicle in Canada for 2019. 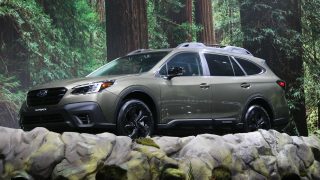 Beating out, just barely, the all-new Subaru Forester and the Jeep Cherokee. 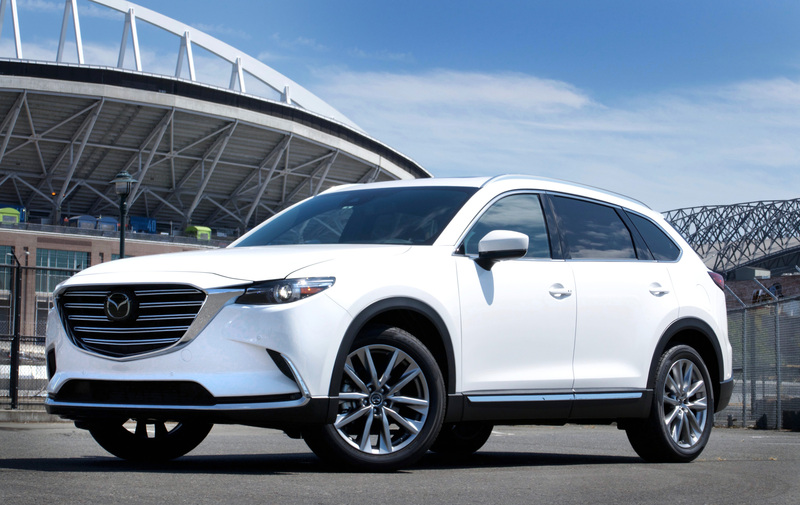 When it comes to large SUVs, the winner was the Mazda CX-9. 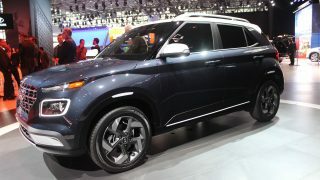 Subaru’s biggest crossover, the Ascent, is second, with the Hyundai Santa Fe finishing third. 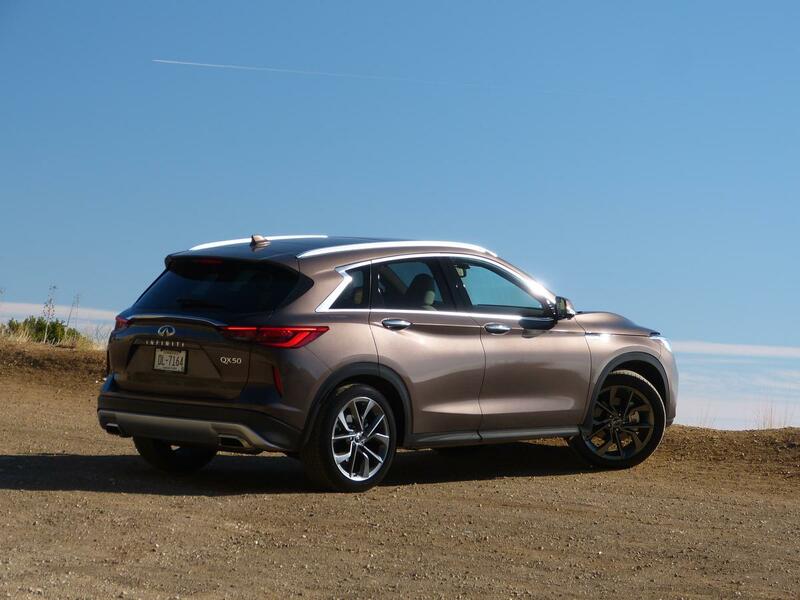 Winner for mid-size premium utility was the Infiniti QX50, with its new variable-compression four-cylinder engine. The Acura RDX was third. 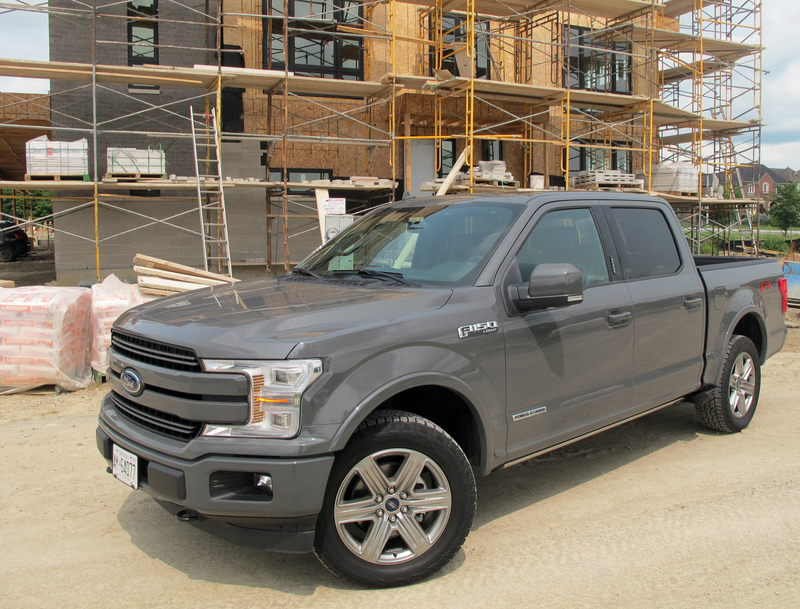 In a year with four new eligible pickups, Ford’s F-150 with the 3.0L V6 diesel was named the winner. The all-new Ram 1500 was just behind, with the Chevrolet Silverado in third. 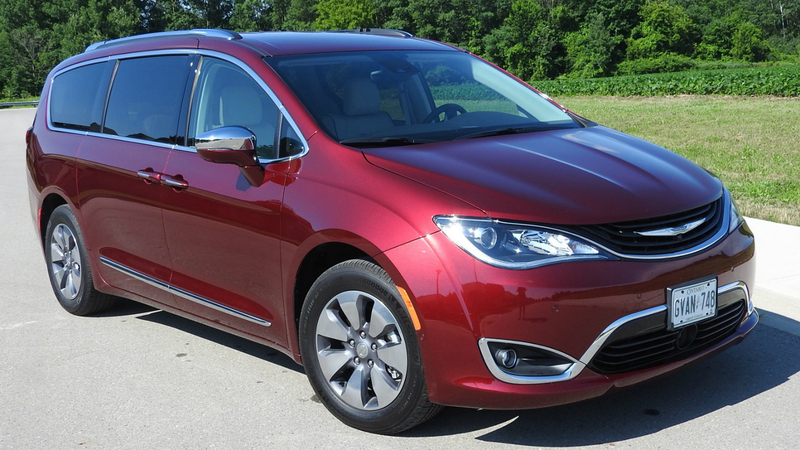 Top EV was the Chrysler Pacifica Hybrid, the only plug-in minivan on the market. With the Volkswagen e-Golf in second and Nissan’s Leaf in third. For Premium EV, the winner was the Jaguar I-Pace EV with Volvo’s T8 twin-engine powertrain taking second and third in the S90 and XC60. 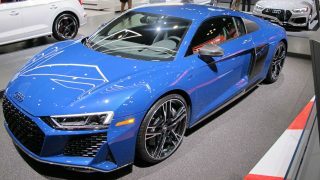 Class winners were announced at the Montreal auto show. 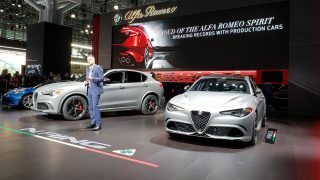 The overall 2019 Canadian Car and Canadian Utility Vehicle of the Year awards will be presented at the Canadian International Auto Show in Toronto next month. 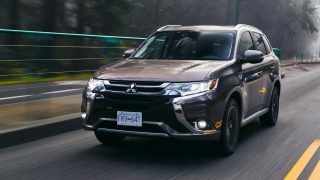 2019 Canadian Green Car and Green Utility Vehicle of the Year will be presented at the Vancouver show in March.